Xanax is likely the most popular drug in the benzodiazepine class. Benzodiazepines are used to treat anxiety, muscle spasms, seizures, and sleep disorders by depressing the central nervous system. Though very effective, they can also be seriously addictive and are often abused recreationally. Xanax calms the nerves and produces a feeling of relaxation at standard doses, which come in pill form. If taken at high doses, especially if crushed and snorted or mixed into a solution for injection, it can create a euphoric high. How Quickly Does Xanax Leave the Body? This spike in illegal abuse of Xanax led to the creation of tests to detect the drug in people’s bodily fluids and tissues. 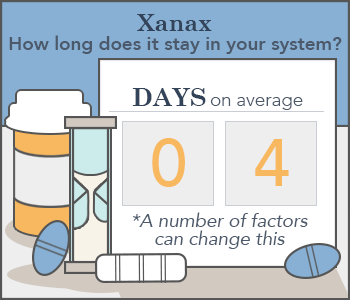 On average, Xanax has an elimination half-life of about 11 hours (though the range is from about 6-27 hours—sometimes higher in obese patients). This means that it takes a healthy person’s body this amount of time to get rid of half of a dose of the drug. The tests used to detect Xanax in a person’s system are blood tests, urine tests, saliva swabs, and hair follicle analysis. Urine tests are the most commonly used, but the length of time that Xanax stays in this bodily fluid depends largely on how heavy abuse of the drug has been. For occasional users, a urine test will usually not work past 4 days, but in heavy users, it can detect the substance for up to a week. Saliva and blood tests work on a much shorter timeline. 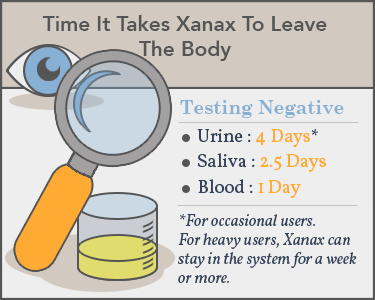 Though they can detect Xanax soon after a dose is taken, saliva tests only work for 2.5 days after the last dose, and blood tests are only effective for a day. Hair tests can detect Xanax for up to a month after the last dose as traces of the drug accumulate in the hair follicles. However, it takes much longer for a drug to appear in hair than in bodily fluids, so if a hair sample is taken too soon after someone takes Xanax, the sample may come back negative for the drug. 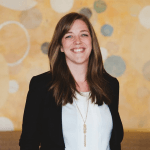 It’s not as likely for an individual addicted to a benzodiazepine to be tested for the substance as part of drug treatment since addicted individuals are typically weaned off the drug rather than being expected to quit cold turkey. Certain occupations will require testing for drugs and medications that create sedative effects, including benzodiazepines, if the use of heavy machinery is involved. For example, jobs related to driving, positions in the military, and certain factory and construction positions may require this testing. It’s therefore important to switch to a different medication days or weeks before applying for one of these jobs. 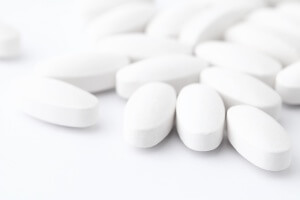 Any suspected addiction to a benzodiazepine like Xanax should be treated as soon as possible. Though many people consider prescription medications to be safer than illicit drugs like cocaine or heroin, benzodiazepines have been associated with serious health issues, especially after long-term use. This can be prevented by switching to a safer, nonaddictive medication, of which there are plenty. It’s important to only stop taking Xanax under medical supervision, as the withdrawal process can be dangerous without medical help.